The Seemii Toothbrush Holder for Oral B Electric Toothbrush Heads in glass effect, clear blue acrylic. 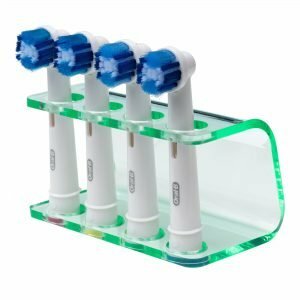 The Seemii Clear Blue Electric Toothbrush Head Holder for electric toothbrush heads is the new and stylish way of storing your heads in your bathroom. 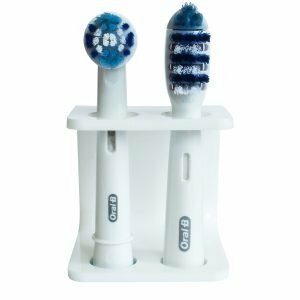 If you constantly find your electric toothbrush heads scattered around the bathroom, down the plug hole, or submerged in a unhygienic container, then the Seemii Clear Blue Electric Toothbrush Head Holder for either 2 heads or 4 heads is the solution. 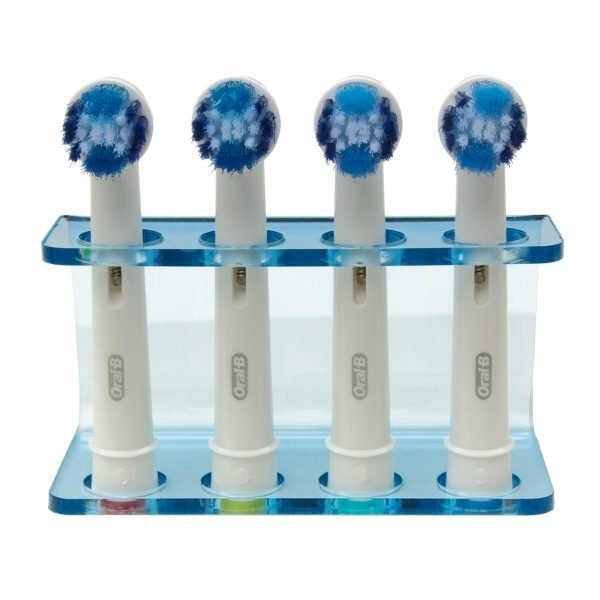 Easily washable, functional, and in colours to suit your bathroom, our stylish toothbrush holders will provide an attractive new addition to your bathroom. 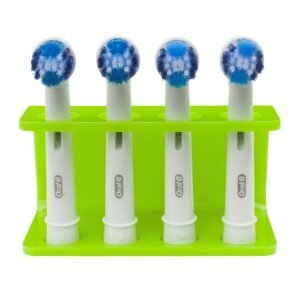 Seemii toothbrush holders fit ORAL-B electric toothbrush heads together with heads from other leading electric toothbrush brands. 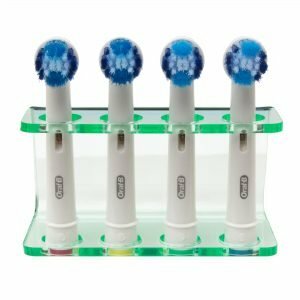 The stand does not hold Philips Sonicare brush heads. 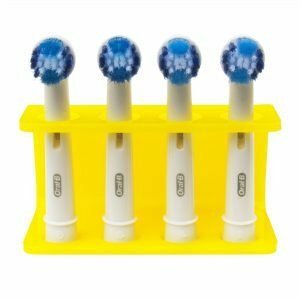 The Seemii toothbrush holder for electric toothbrush heads is also a handy little travel accessory, helping keep your ORAL-B electric toothbrush heads stored and clean while you are on holiday. Care for these stands is easy. 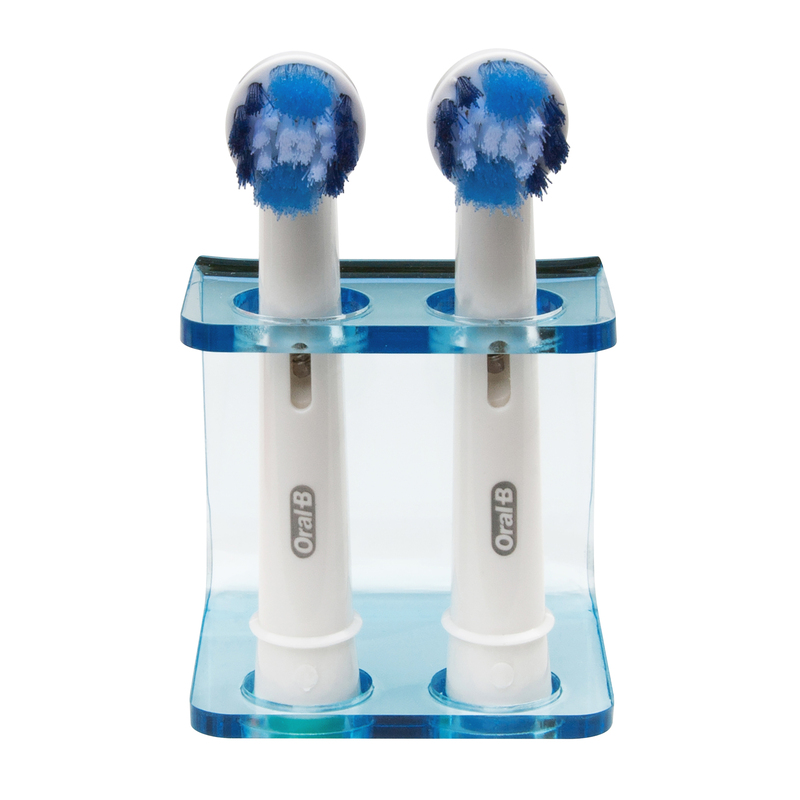 As with all toothbrush holders, we recommend brush heads are cleaned and dried before storage to avoid build up of water and toothpaste residue. The Seemii range of electric toothbrush head holders is made and designed in the UK. Brush heads shown are for illustrative purposes only and are not included with the holder. Check out the rest of our range here. 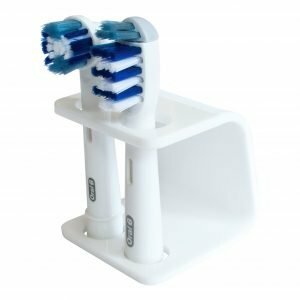 Handy little gadget that looks good in my bathroom. 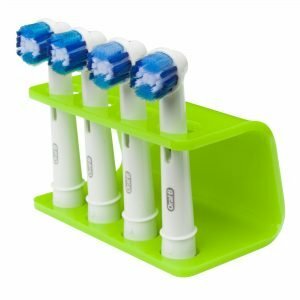 Light and compact toothbrush holder and easy to clean. 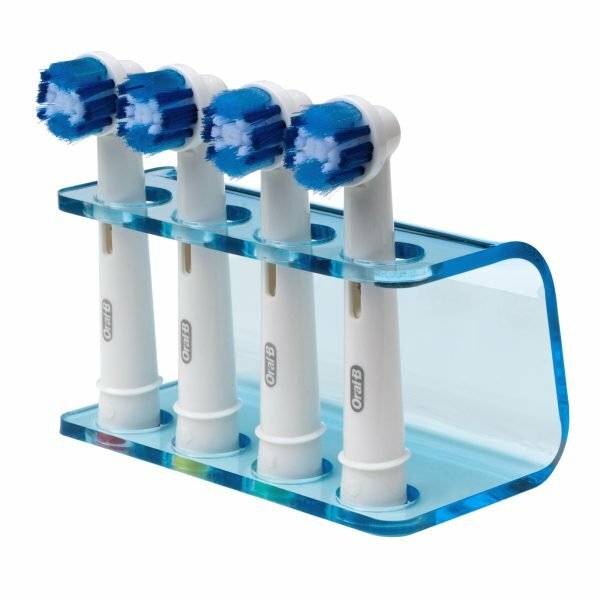 Got the 4 head one because my bf uses Oral B too so we always have lots of these in the bathroom. Means I have less clutter in the room and they keep cleaner. This arrived today. Very pleased with it. Just a wipe down and it’s ready for the heads to be tucked safely in. 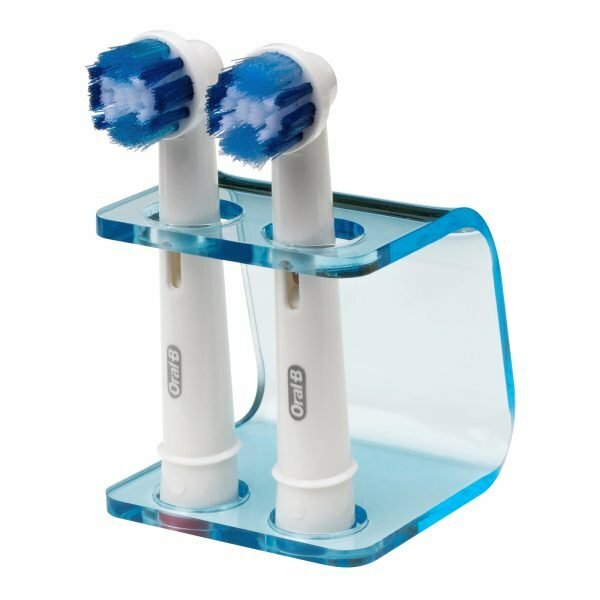 We love to find solutions for everyday problems and 'how to store your electric toothbrush heads' was just that. Find out for yourself why our new range of Electric Toothbrush Head Holders are rapidly becoming the world's favourite!